Plus Size fashion has evolved every day, once we only found pieces for older people, parts simpler and without many details, nowadays this painting is quite different, usually the pieces are very fun, colorful and are pieces full of the latest trends of the fashion catwalks, ie the frame of fashion Plus Size has evolved and much in recent years. Rosegal is one of the stores in China that invest heavily in the largest pieces, and certainly has the most beautiful pieces of the market, strolling through the store I could see the diversity of pieces of this size and all, mostly the pieces go of sizes for smaller people up to much larger size, that is, has for everyone. 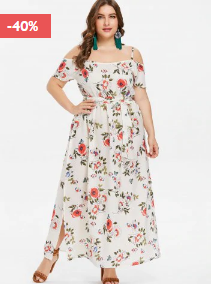 Rosegal is a plus size treasure trove. 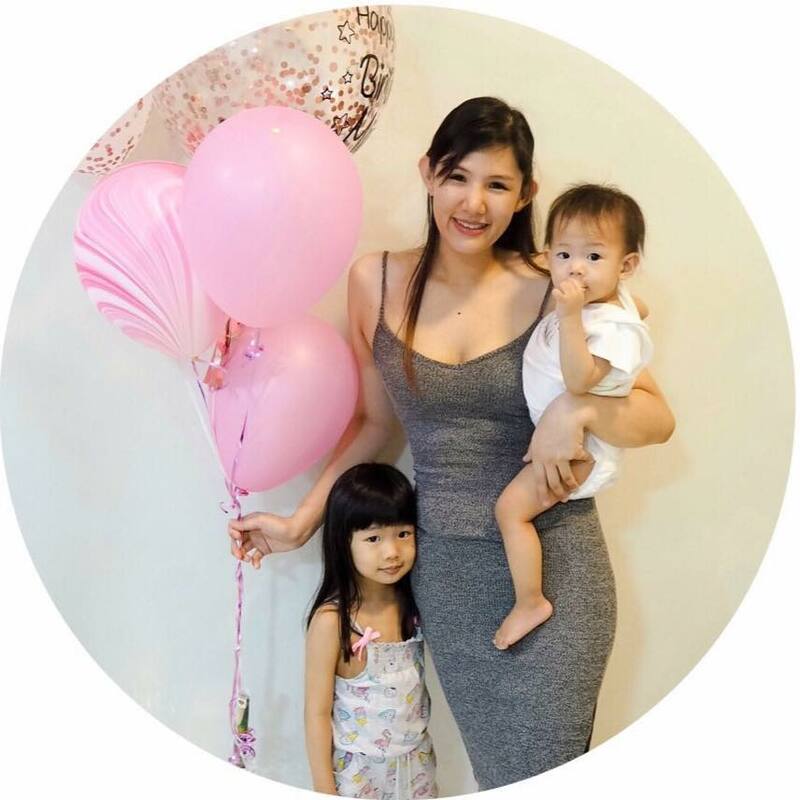 You will find everything you need from swimsuits, sports bra, dresses to pants. Ranging from size S to 2XL, this is one of the most inclusive fashion sites you will find. The mullet model dress like this one in the photo are ideal for those who like to dress well, with style and yet be very comfortable. They are elegant, comfortable, practical and feminine, great for partying on the beach or in the pool. Another option that is also great are the long dresses, are super stylish, and dress super fine any body type. They go super well from a trip to the beach, or an evening dinner with your boyfriend or girlfriends, it's always a good choice to have one of these in your wardrobe, you will not regret it and you will get out using it a lot! I assure you! 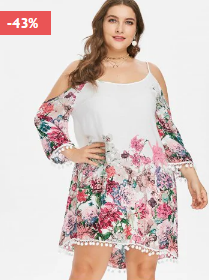 As in the previous post I indicated some dresses for you I decided to give more this tip the part for the girls of bigger size who end up having some difficulty in finding their looks, clicking here you fall directly on Rosegal's own website and can enjoy these and the other pieces they find there.